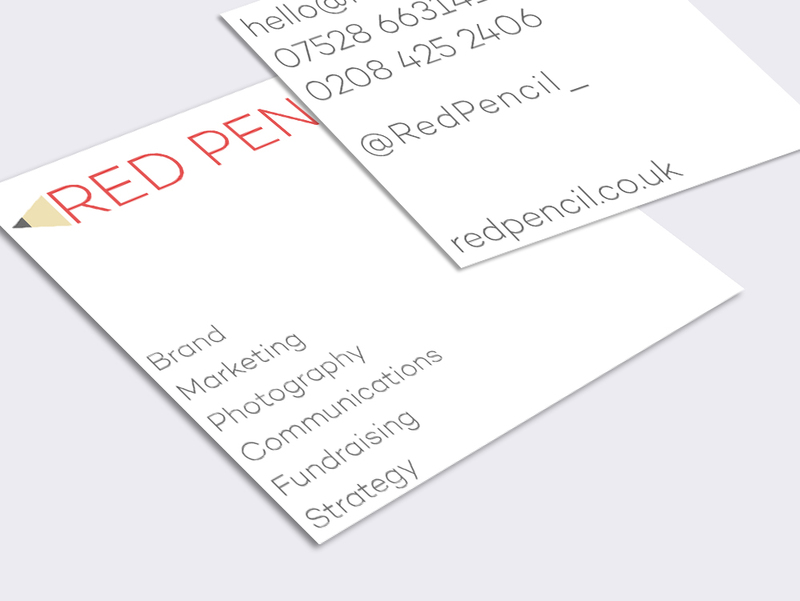 Red Pencil are an established independent consultancy who provide communications, fundraising and marketing services for charities and social enterprises of all sizes. They help organisations to market their products and services, communicate the impact of their work and raise funds. 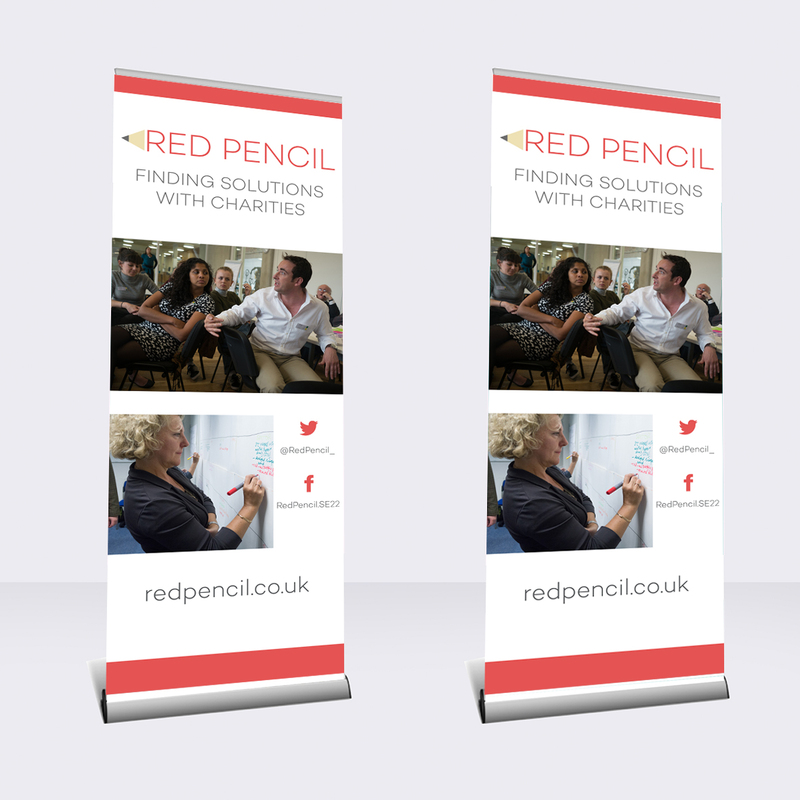 Their clients are charities, social enterprises, public organisations and local businesses. To update their logo and identity with a more contemporary and clean design, whist keeping connected to the established identity. 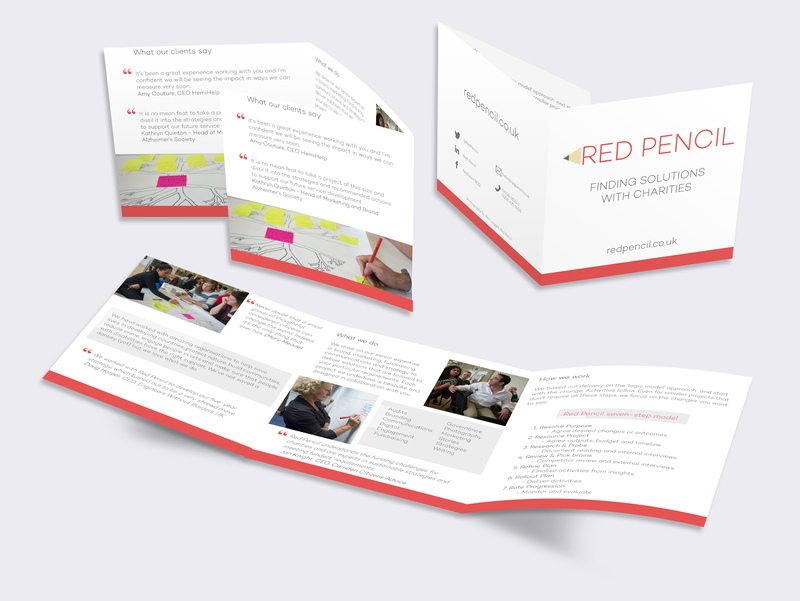 To reflect the how Red Pencil’s collaborative involvement with their clients makes change within the organisation a much more simpler and effective process. 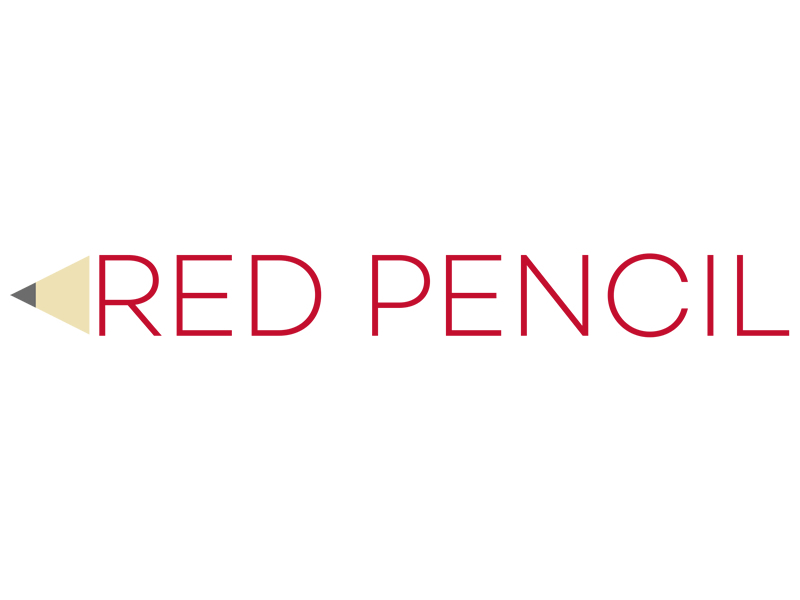 Inspired by the simplicity of a pencil – we created a typographic logo which formulated the structure of a red pencil. It was designed to trigger the tactile experience and emotion of picking up a pencil and getting involved! 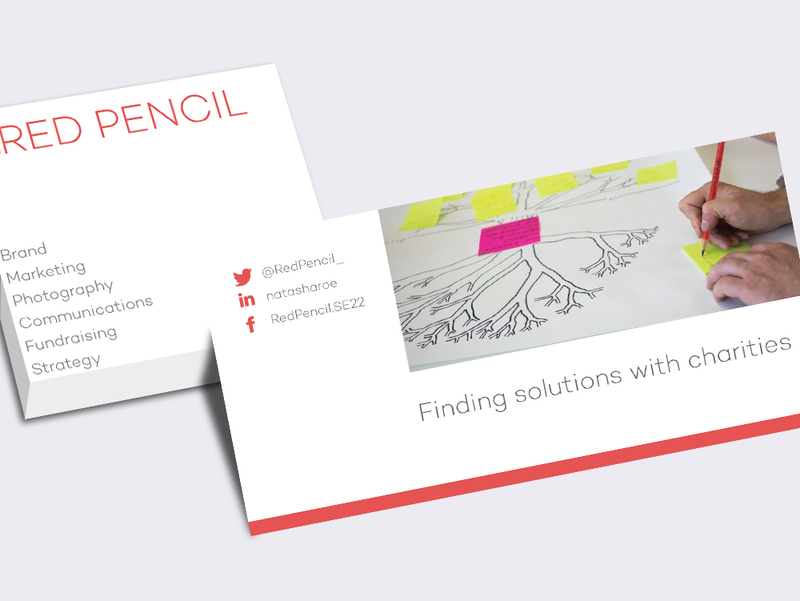 We used a simple sans serif font with geometric forms and subtle touches of humanist warmth to reflect the collaborative approach of Red Pencil. Our designed used red, graphite, cedar within the colour palette.